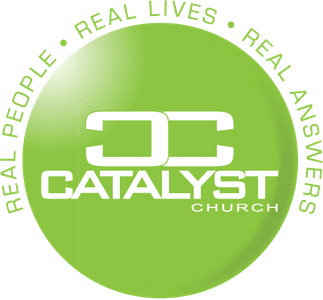 At Catalyst Church our kids (infant through 5th grade) experience safe, age-appropriate environments where they learn about Jesus in a creative and relevant way. 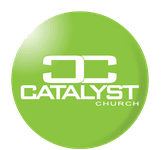 We would love to see you and your family visit Catalyst Church. Before Service: You can check your child in at any available kiosk. After finding your child’s name in the database, you and your child will be given matching name tags that are exclusive to your family and your visit. Your child will need to wear the name tag portion while you hold on to the matching tag. During Service: In the event that we need to contact you during the service, your child’s identification code will appear on the screen. We ask that you exit the worship center immediately and look for a staff member or volunteer who will direct you to your child’s room. Daniel Chase joined the Hope Church leadership team in 2016 as the Director of Kids Ministry. 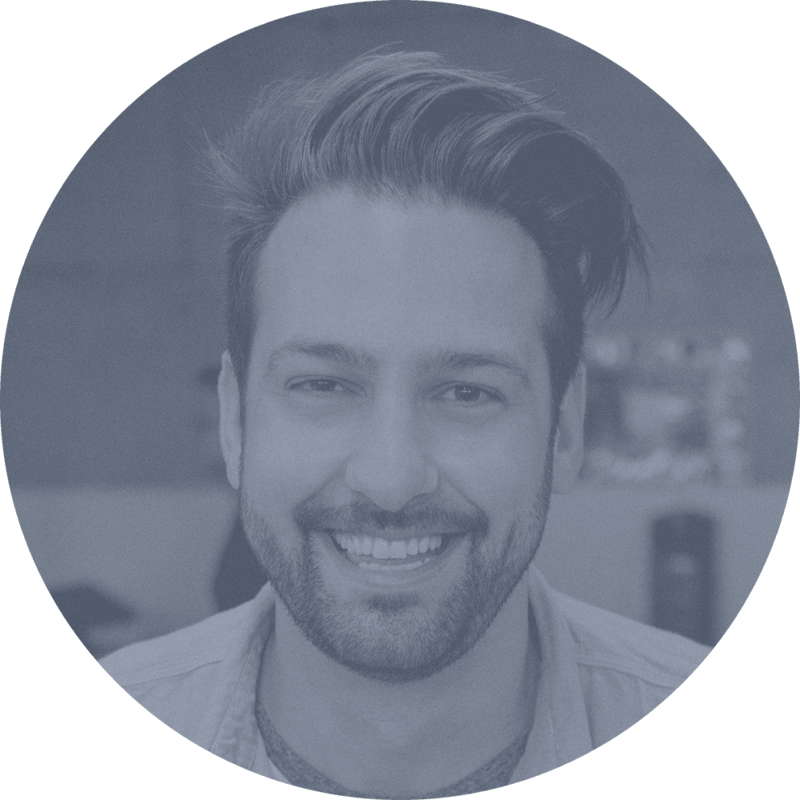 Daniel is currently completing his Master's degree in early child development. 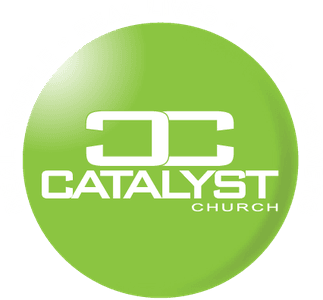 If you have further questions concerning our Catalyst children's ministry experience or visiting Catalyst Church with children, simply click the button below and get in touch with us!